Christopher Kent has appeared on stage, screen and radio in a wide range of roles from Shakespeare to contemporary drama. London theatre appearances have included Cyrano de Bergerac with Robert Lindsay at the Theatre Royal Haymarket and The Government Inspector with Timothy Spall at Greenwich Theatre. 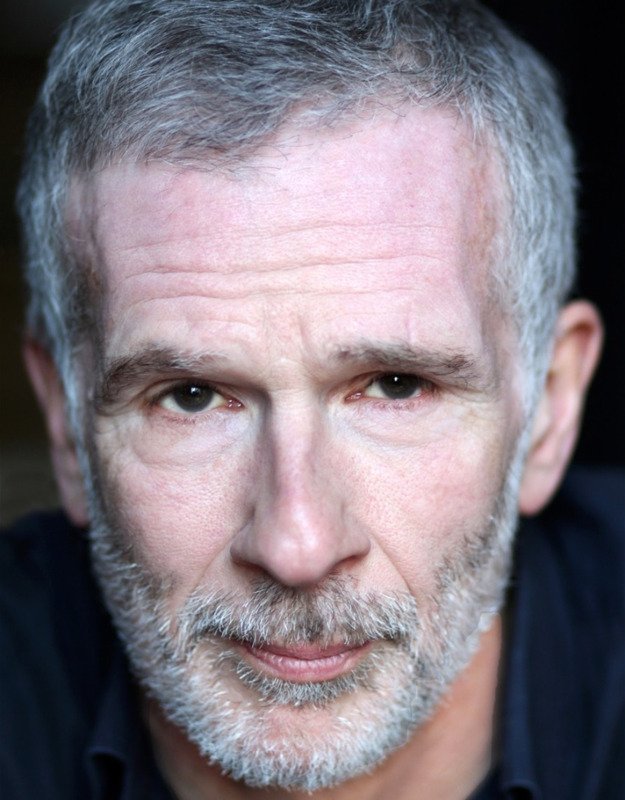 Chris is also one of the UK’s best known voiceover actors, regularly heard on commercials, documentaries, film trailers and literary recordings. His concert work includes collaborations with London’s Orlando Choir, the Bridge String Quartet and the Voice of God in Britten's Noye's Fludde. Gamal Khamis gained a degree in Mathematics at Imperial College London before completing his formal musical education at the Royal College of Music. He first performed at the Wigmore Hall at the age of ten, and has since appeared at most of the major UK concert halls, and across Europe and North America, as well as BBC radio and television. 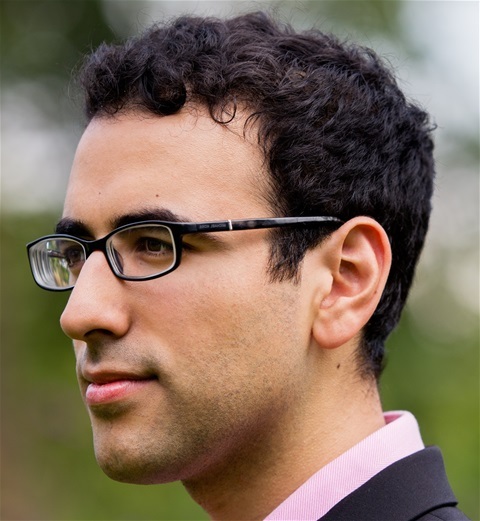 Gamal is a prizewinner at several competitions including the ROSL Annual Music Competition, Norah Sande Award, Christopher Duke Piano Competition and the Ferrier Awards. He has been a Concordia Foundation Artist since 2010, a Park Lane Group Artist since 2013, and is a member of the Lipatti Piano Quartet.